Behind gates in The Groves community. 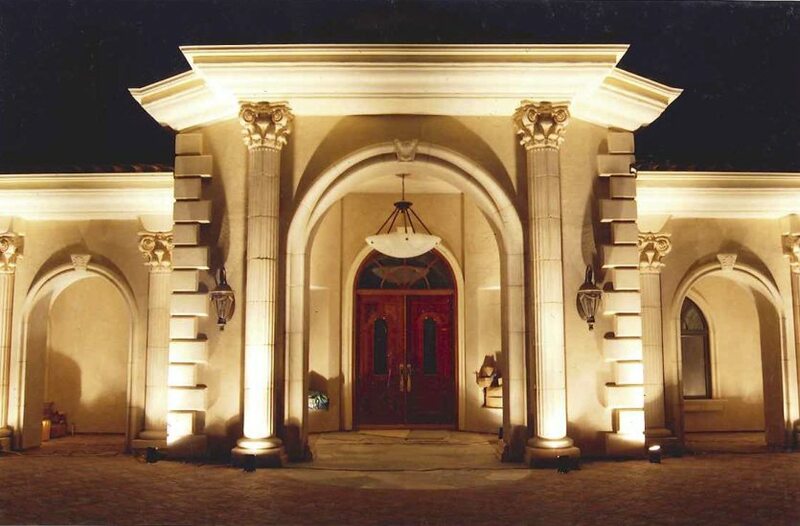 An elegant Mediterranean style 6-acre private estate complete with all amenities. Customized with a large open floor-plan, high ceilings and designed with beautiful architecture consisting of solid columns and soft arches. 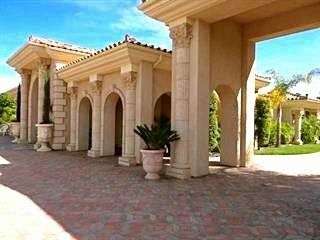 On the grounds, featuring an infinity pool & spa, 973 sq ft 2 bed/1 bath guesthouse and tennis courts. Enjoy dining and entertaining al fresco in the midst of avocado and citrus groves followed by a sunset stroll through the beautiful vineyard.